Not many people know that JRR Tolkien was raised in the Birmingham suburb of Kings Heath and that his time in Birmingham clearly influenced his famous fantasy novels. Fans can explore locations across Birmingham city that shaped the ideology and setting of his famed stories. With this in mind, we hope you enjoy our top Tolkien sights in Birmingham…. Known affectionately as Old Joe, the world’s tallest freestanding clock-tower is situated right in the heart of the Edgbaston campus of the University of Birmingham. 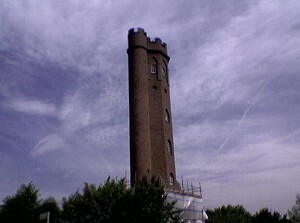 Tolkien was influenced by this 100-metre high clock-tower in his design of the stone tower Orthanc, the black tower of Isengrad from The Lord of the Rings. 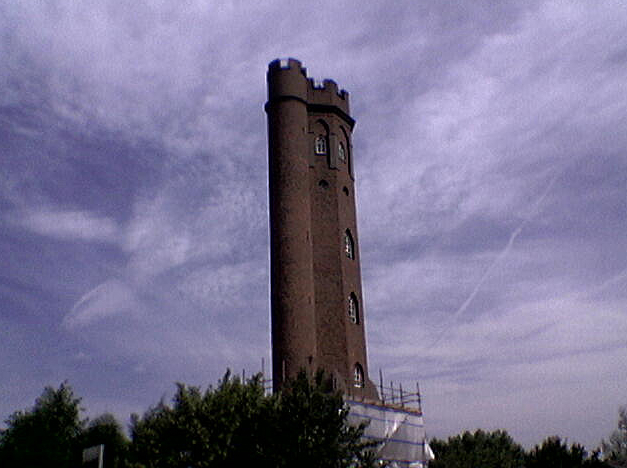 The Edgbaston landmarks of Perrot’s Folly and the Waterworks Tower inspired Minas Morgul and Minas Tirith, the Two Towers of Gondor, after which the second volume of The Lord of the Rings is named. Moseley Bog nature reserve was Tolkien’s childhood playground and he stated that the site inspired the Old Forest, where Frodo Baggins and company meet Tom Bombaldil in The Fellowship of the Ring. The 200-year-old Sarehole Mill, referred to as ‘the great mill’ in The Hobbit, stands on the River Cole, near King’s Norton. Tolkien said that the village of Sarehole was the model for the Shire, home of Bilbo Baggins in The Hobbit. Previous Previous post: Birmingham Library and the extraordinary façade of metalwork. Do you like it?